To celebrate the power of play and the world’s greatest sporting event, Caravela Coffee joined forces with fellow B Corporation, Amalgamated Bank, and roasting partners: Counter Culture and BeansandBagels, to embark on a unique collaboration with One World Play Project. Caravela’s goal was to find more ways to engage their customers and roasting partners to improve the livelihood and quality of life in the Latin American coffee growing communities they serve. 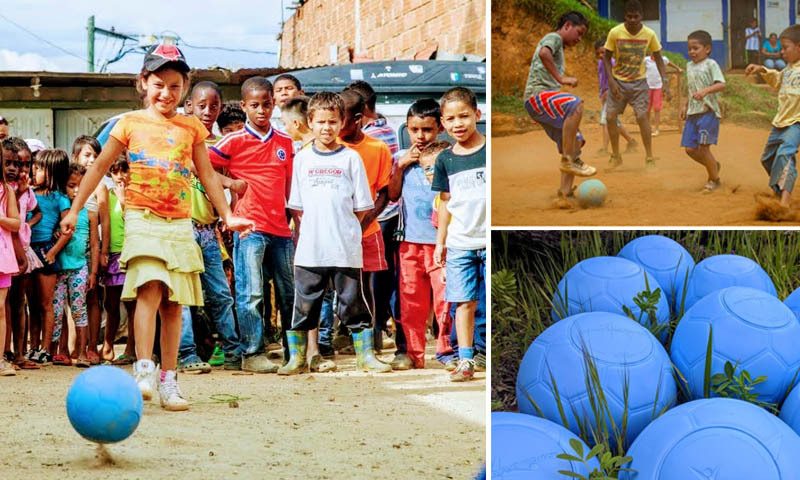 Through our Corporate Engagement program, Caravela is delivering unpoppable One World Futbols to youth at schools in the more than 100 rural coffee communities in Colombia, Ecuador and Peru where Caravela is present. 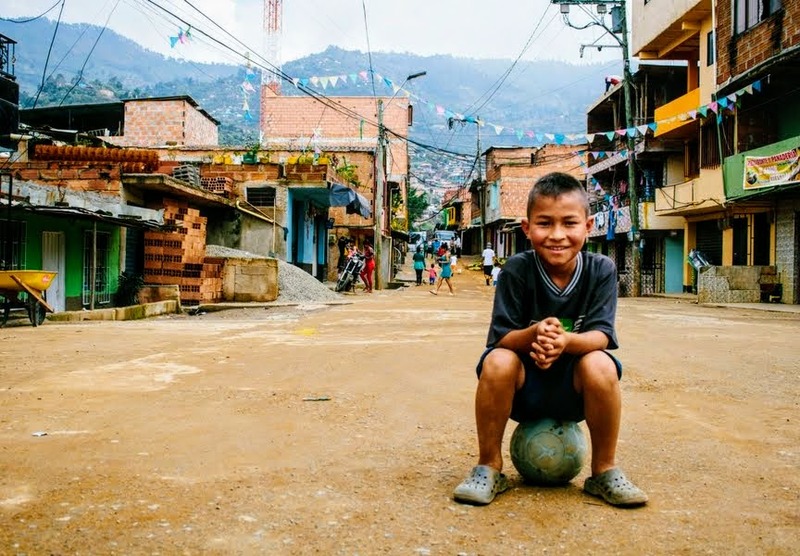 With promotional support from the Perfect Daily Grind Magazine, a 100-ball match from Caravela and a 40-ball match from Amalgamated Bank, the program raised more than 240 unpoppable balls, impacting an estimated 7,200+ youth in Latin America.